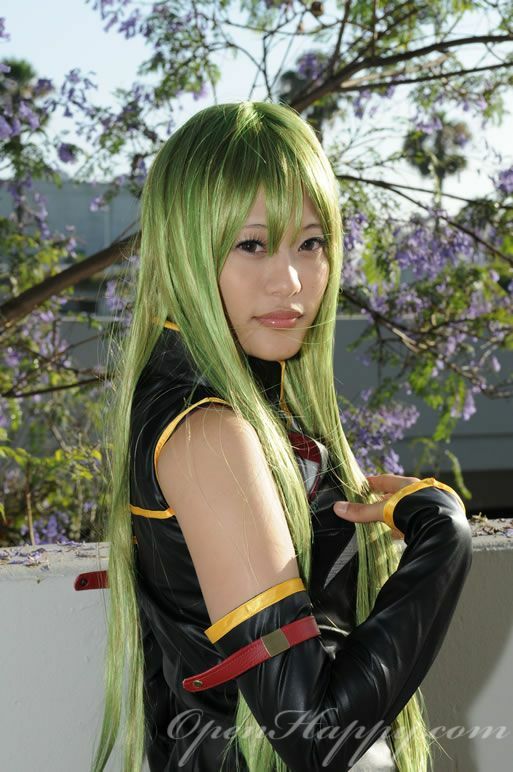 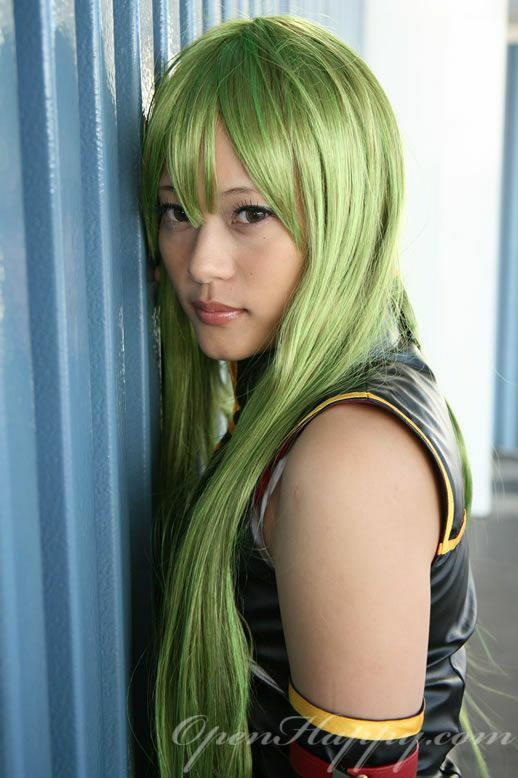 I have my first ever no show photoshoot at AX 2009. 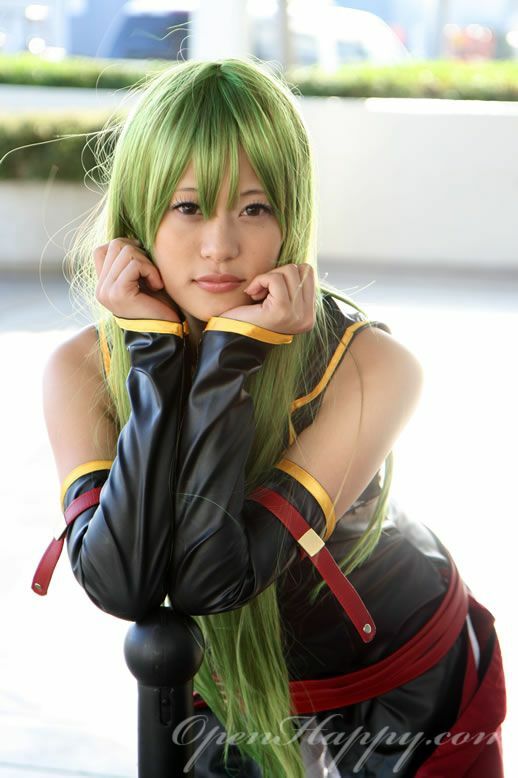 Somehow the 6pm appointment just cancel at the last minutes. 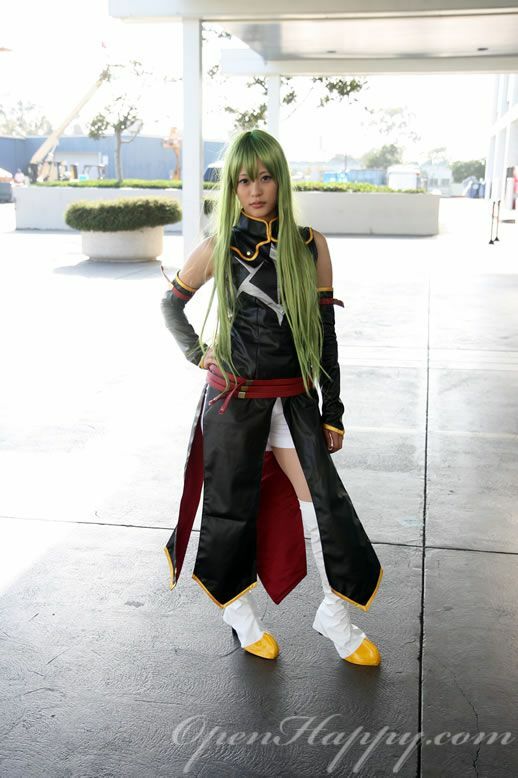 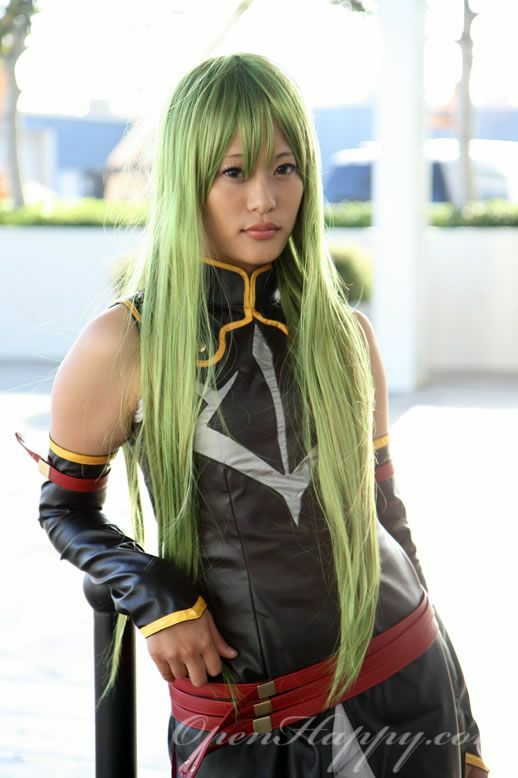 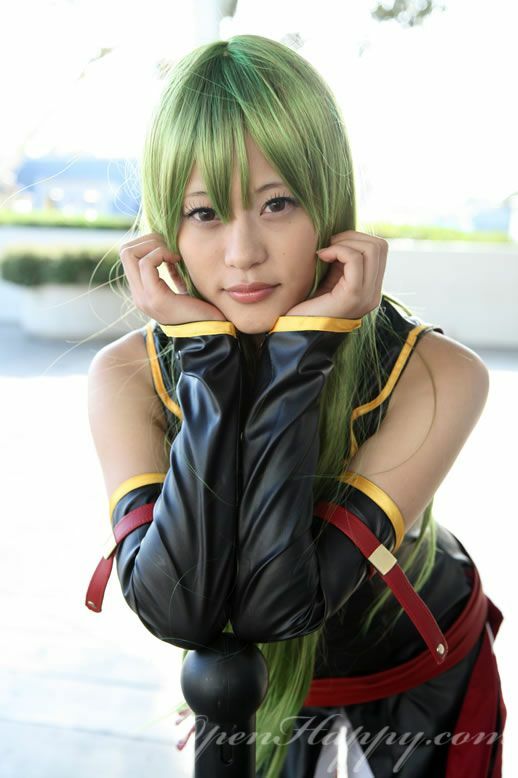 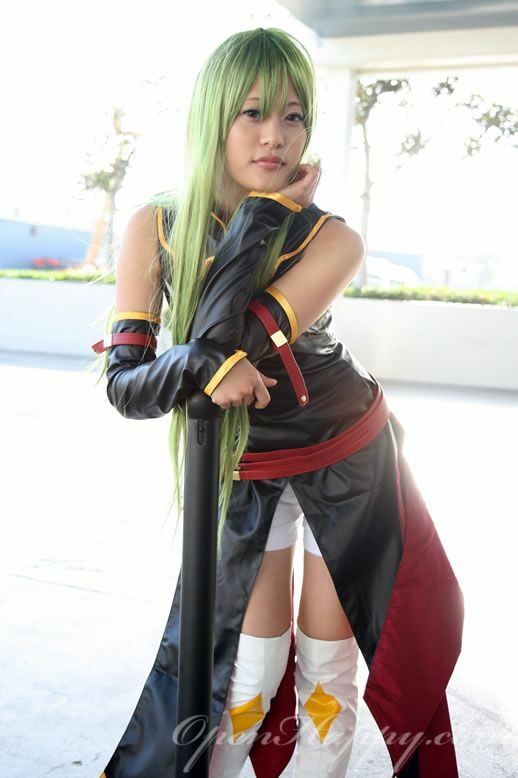 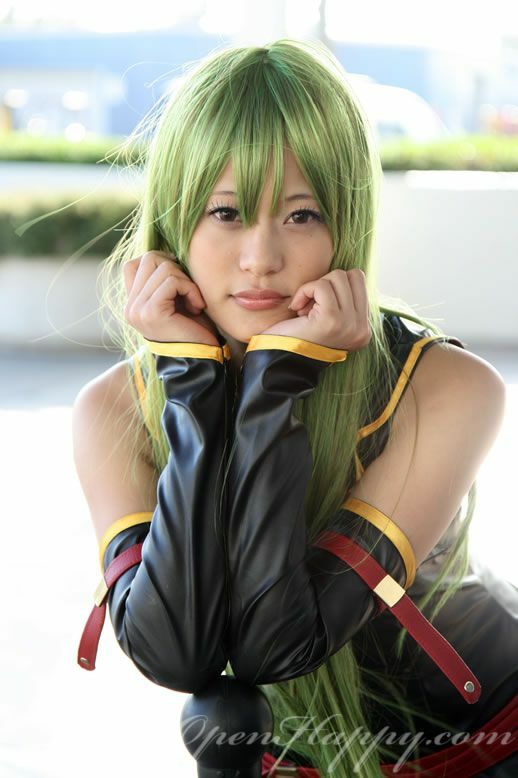 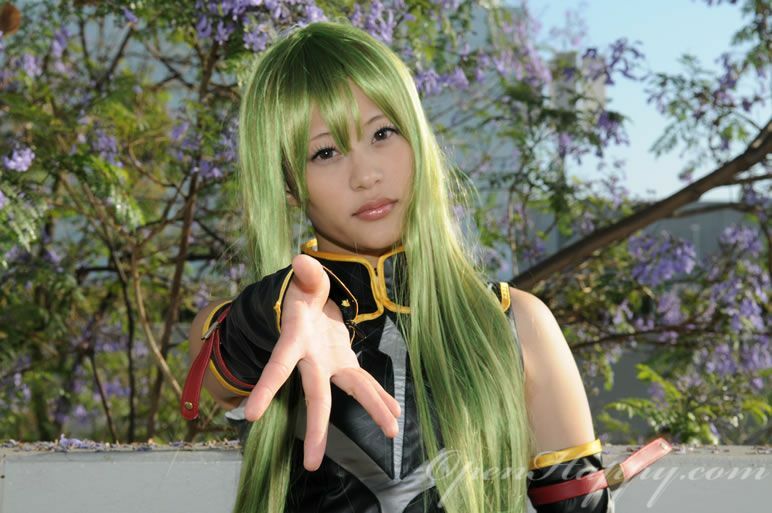 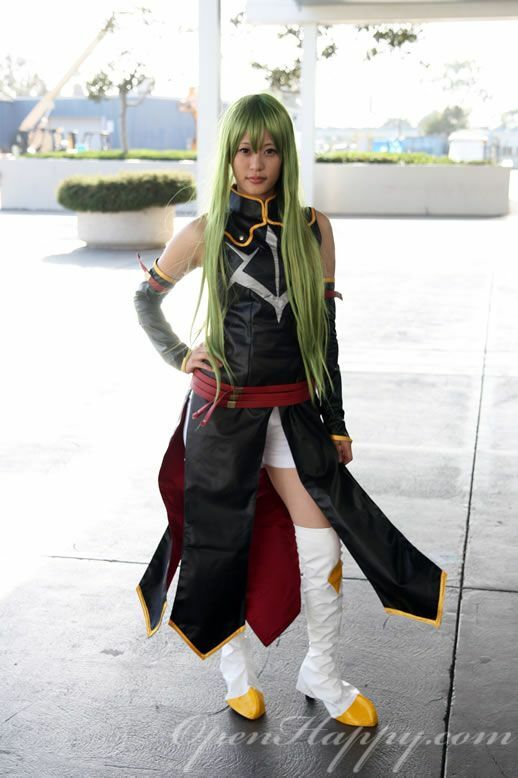 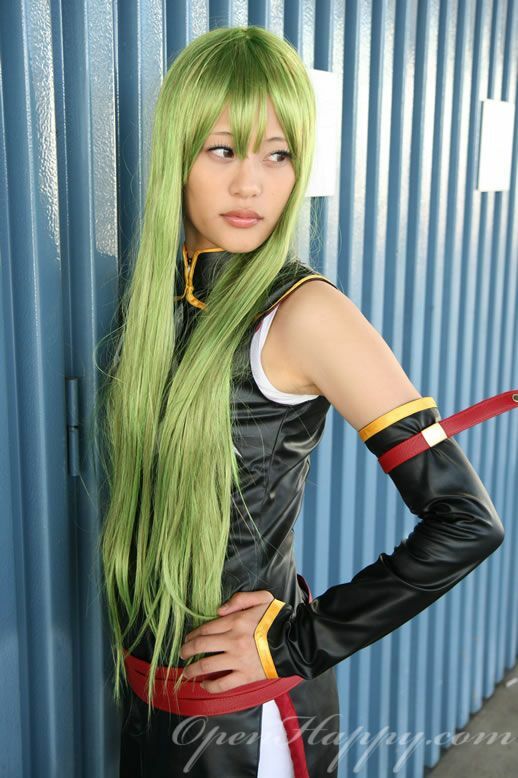 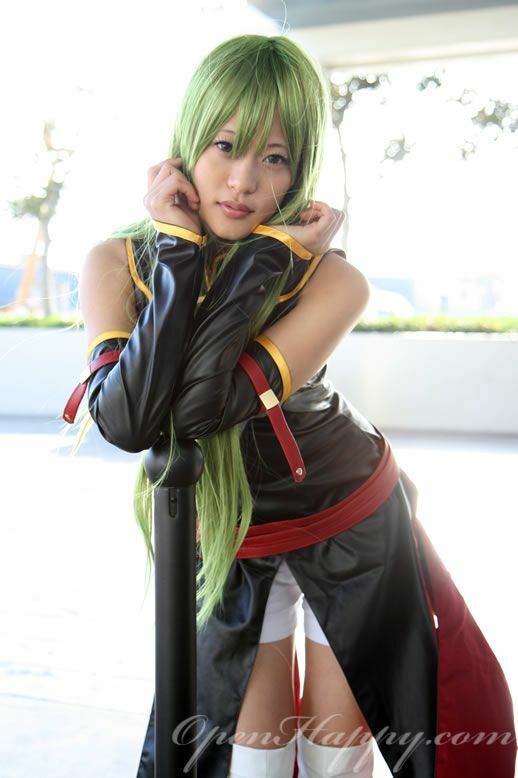 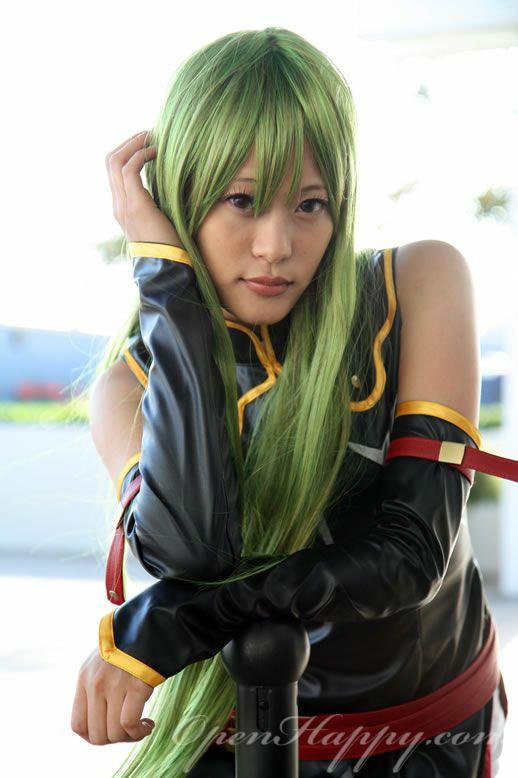 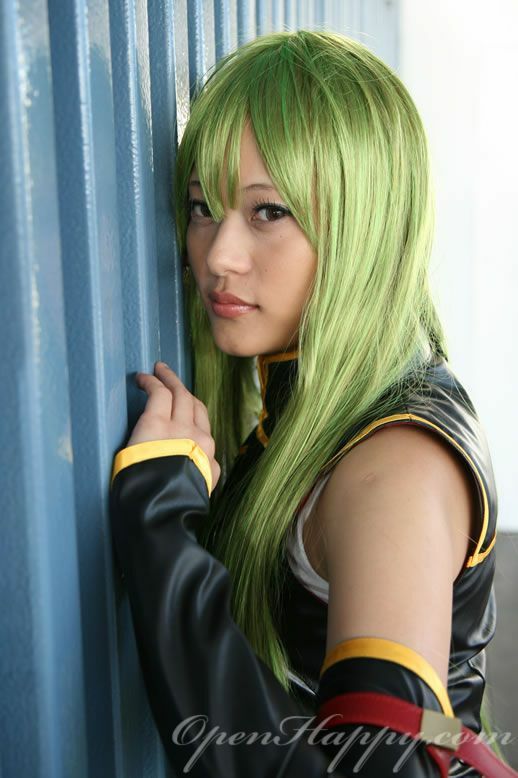 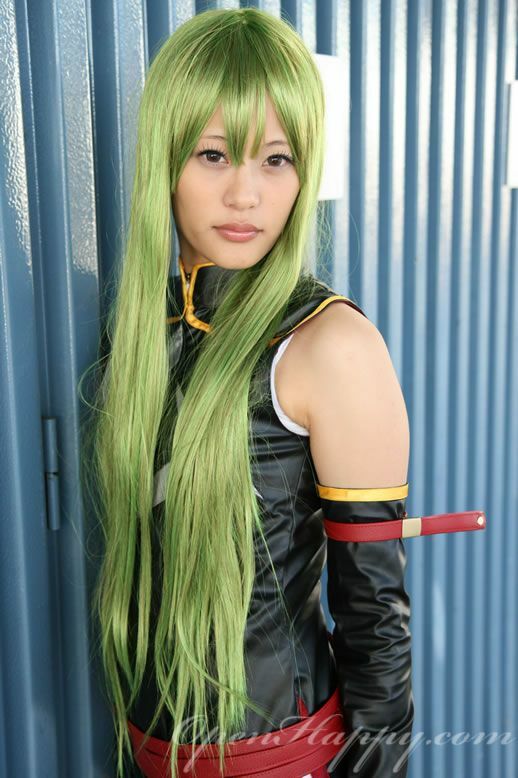 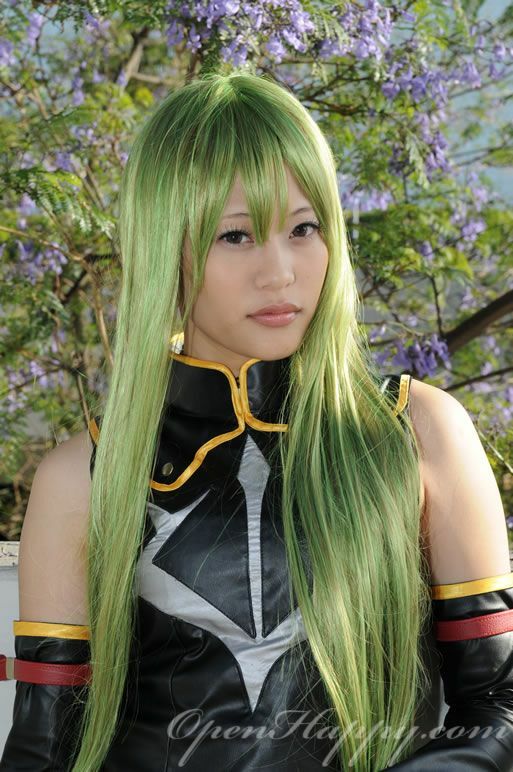 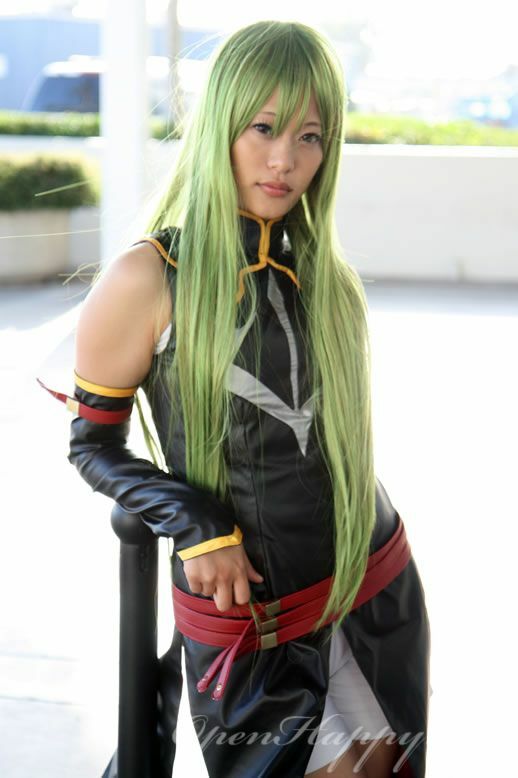 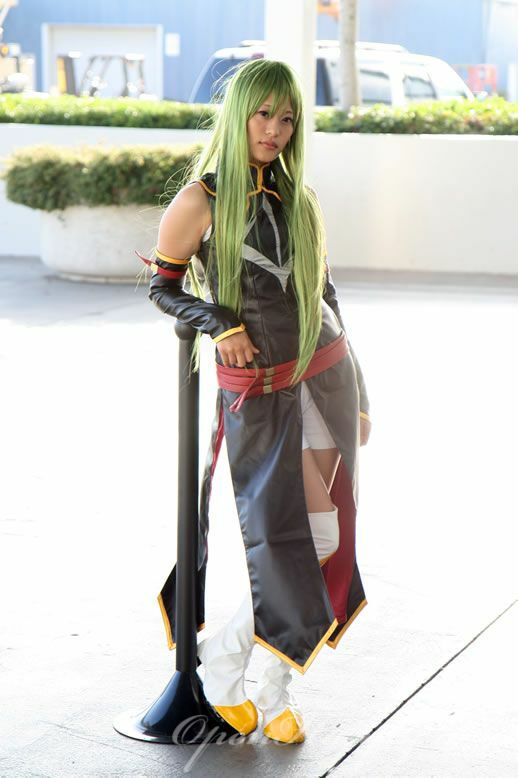 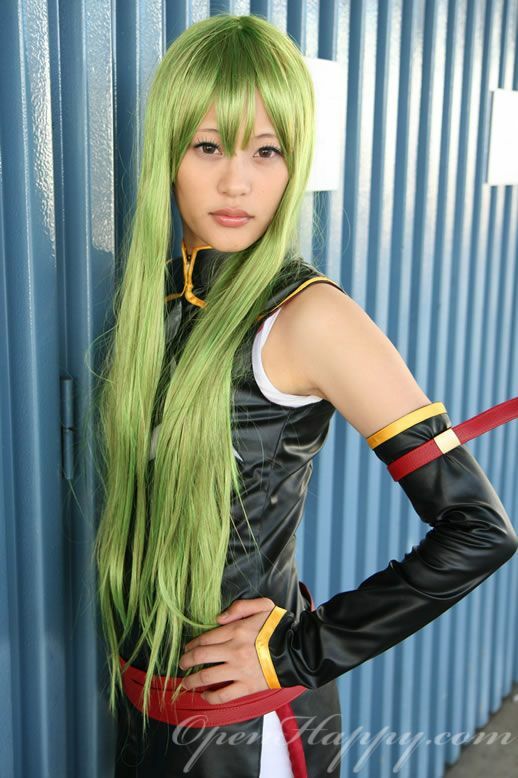 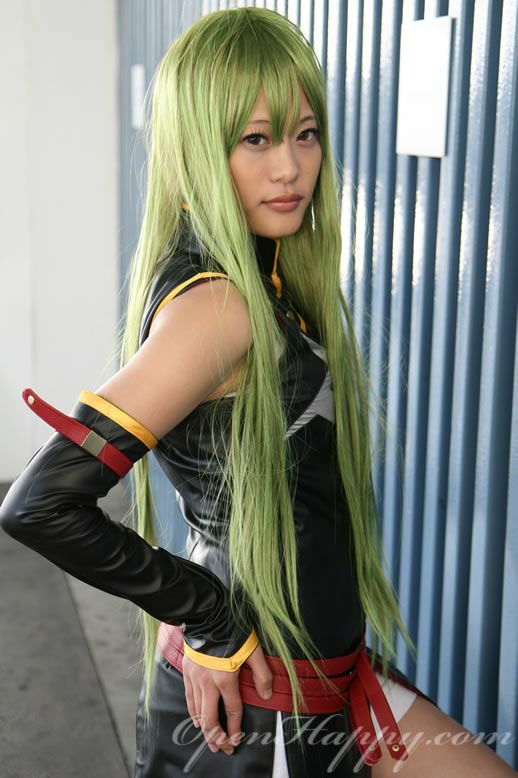 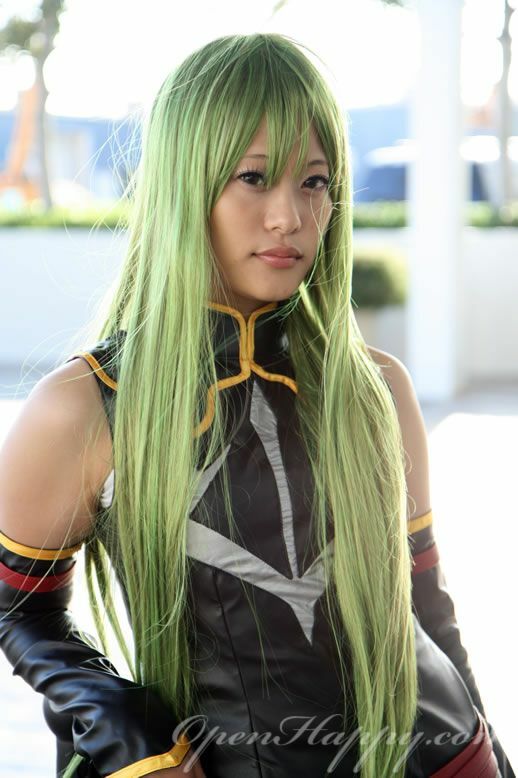 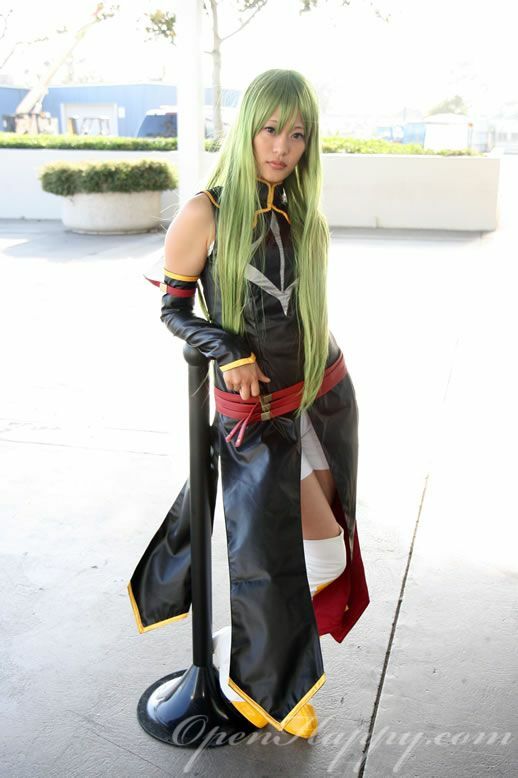 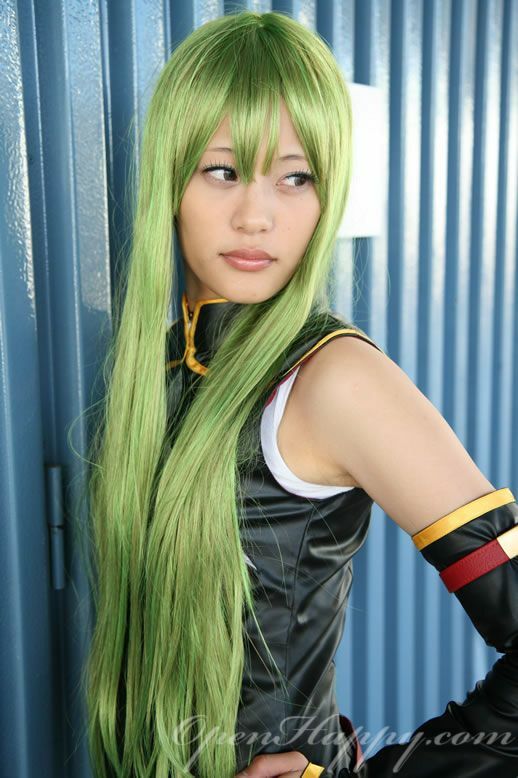 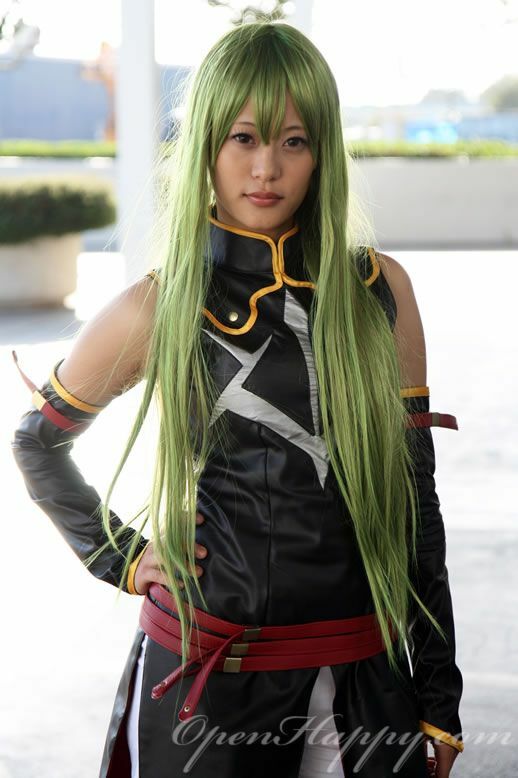 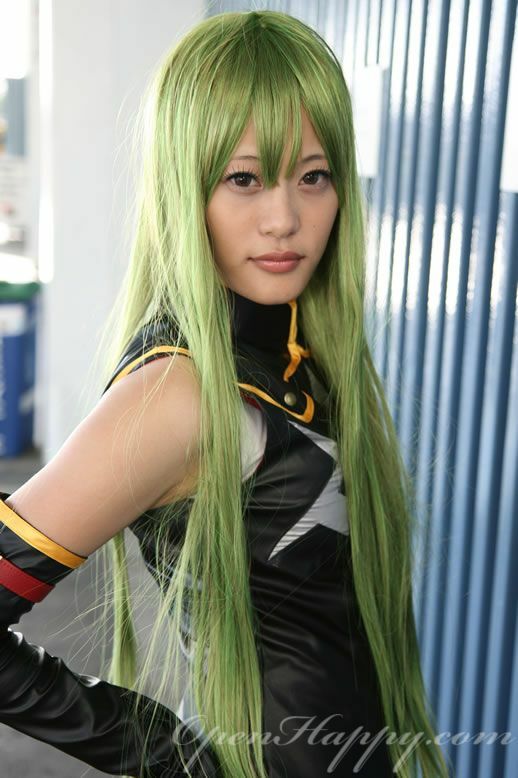 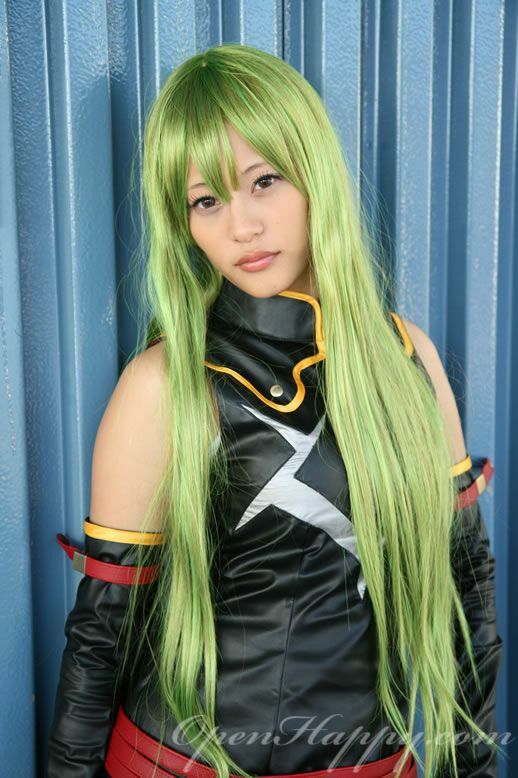 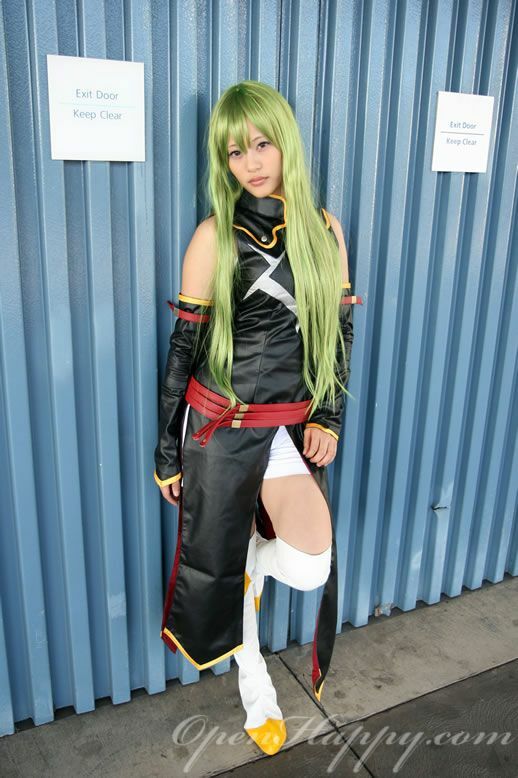 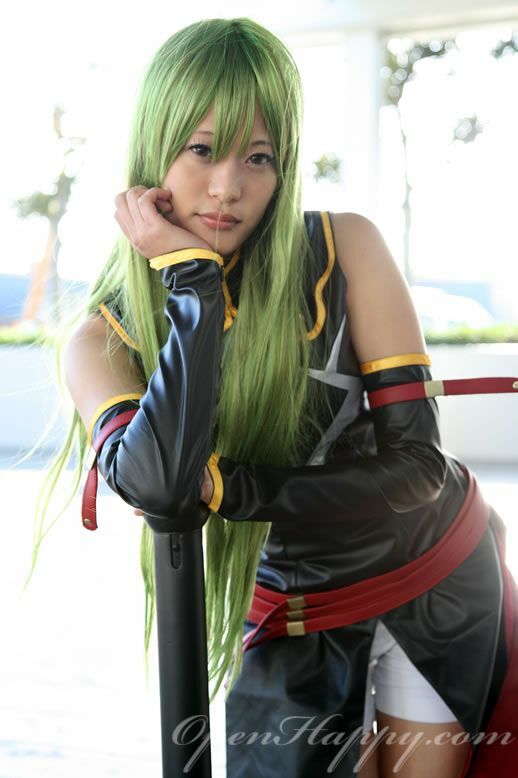 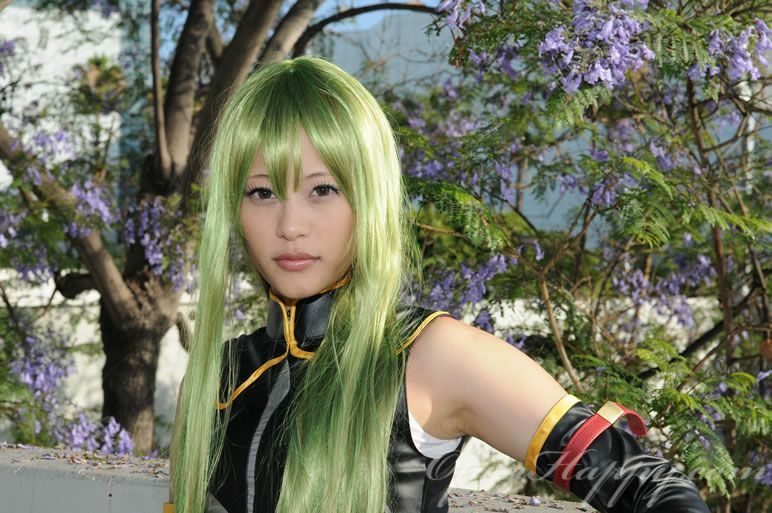 And, a couple just walked by and are willing to shoot with us :) Here is CC (or C2) depends on where you read code geass.